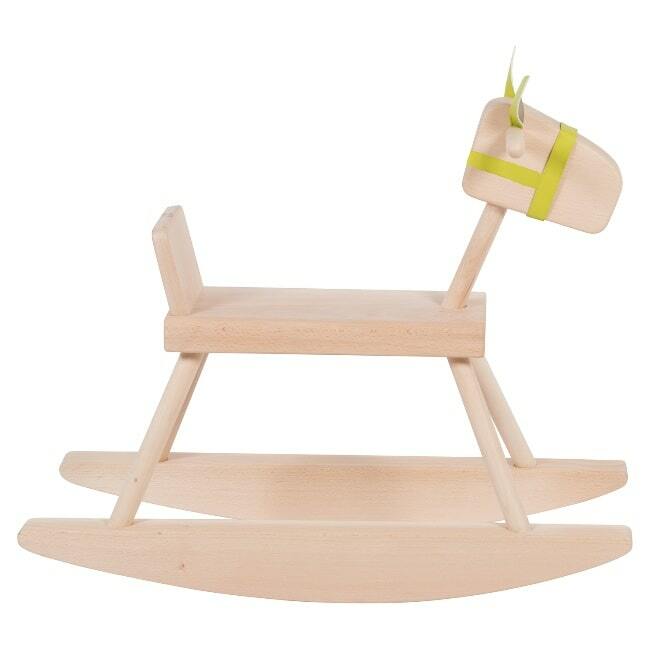 A classic construction in solid beech with a leatherette halter, this adorable Modern Rocking Horse by Moulin Roty will fast become their most treasured toy. 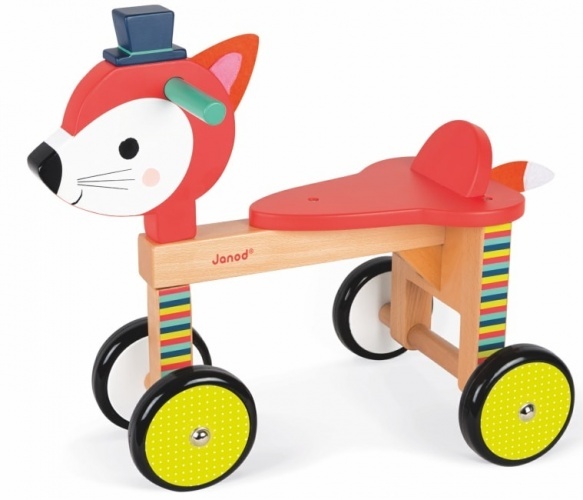 They’ll ride for hours without getting tired – and you’ll love watching their little legs rock bag and forth, a huge smile on their face. 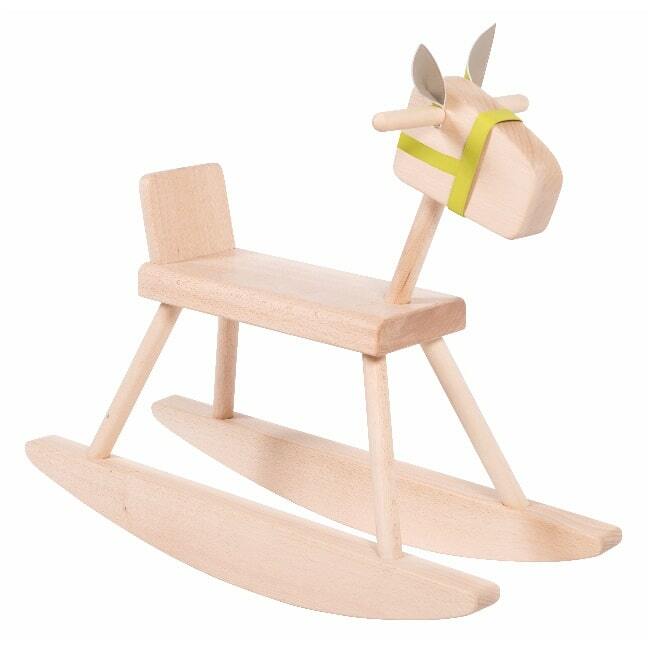 Easy to clean and ready to grace your kid’s room or nursery for years to come, this gorgeous rocking horse also makes a lovely gift. 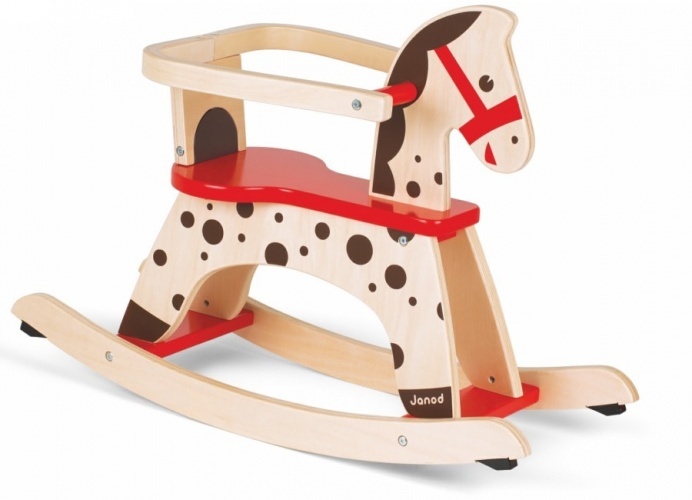 Go on; treat them to this and watch their eyes light up!